Because homebuilding standards are evolving, today you must bring an ecological component in your business. Solar photovoltaic panels are one of the most cost-effective and economical solutions. By installing solar panels on the houses which you build, you include a new solution: self-consumption and create passive houses. 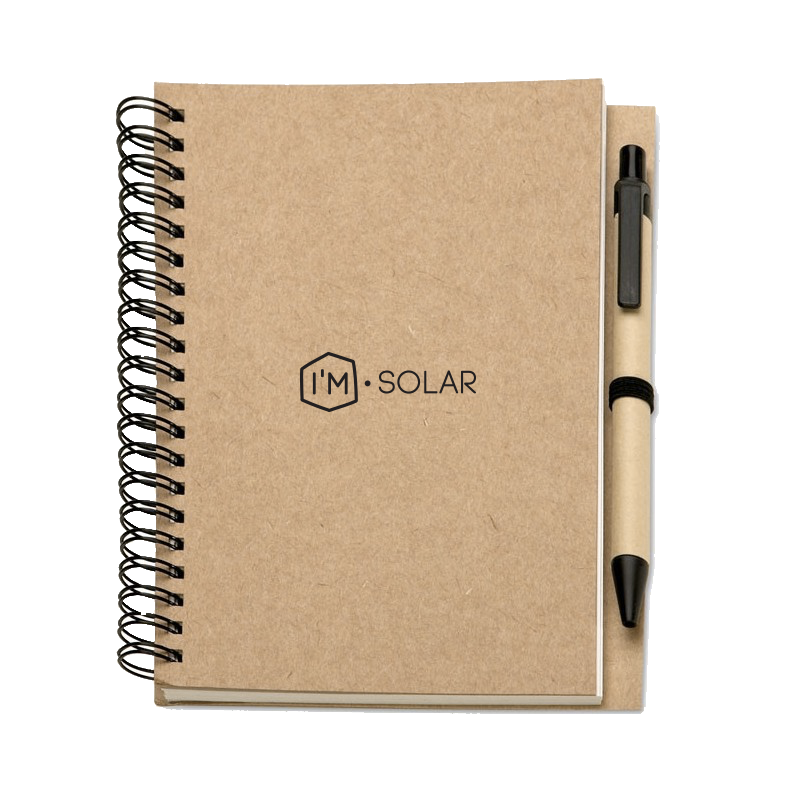 In addition, by purchasing directly from your manufacturer, you get the best solar panel prices and everything you need to make your complete solar kit.